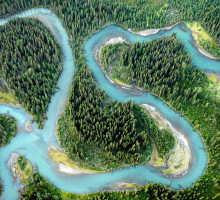 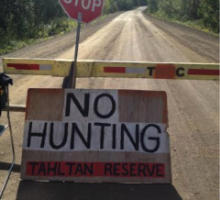 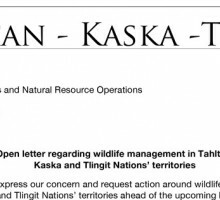 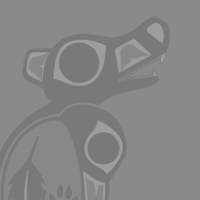 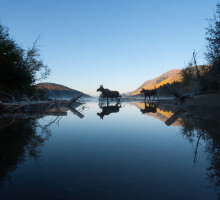 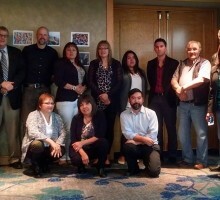 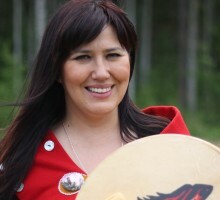 Tahltan leadership have come together with Kaska and Tlingit leadership over concerns around wildlife management and hunting issues in our territories. 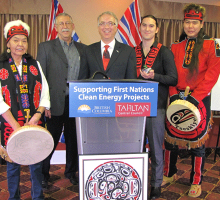 Our concerns around these issues have been discussed for many years with little progress. 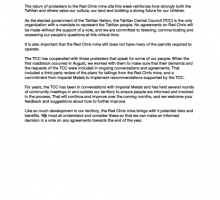 Below you will find a jointly-written letter from all three Nations outlining our concerns and demanding action. 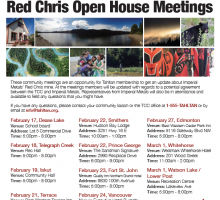 Red Chris community meeting dates have been announced! 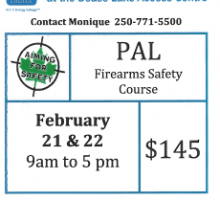 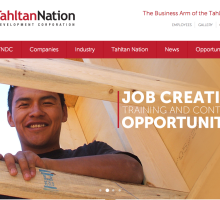 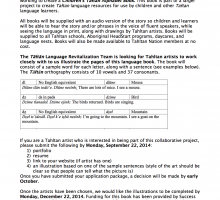 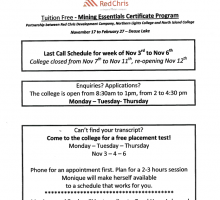 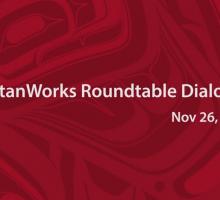 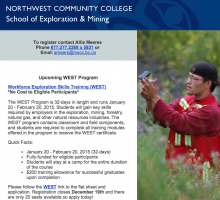 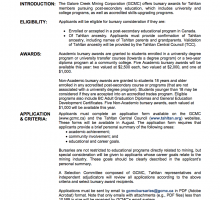 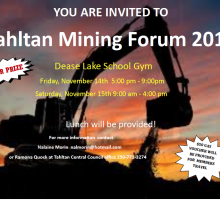 Tahltan Works – What Career do you want? 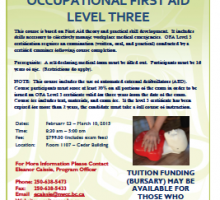 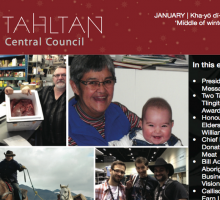 The February 2014 TCC Newsletter is now available! 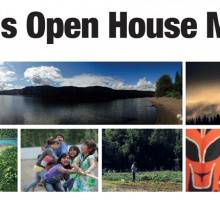 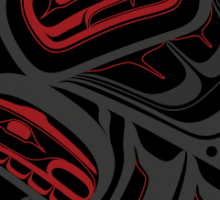 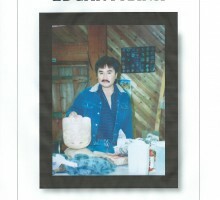 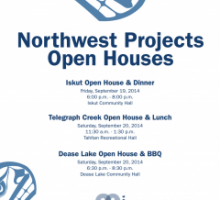 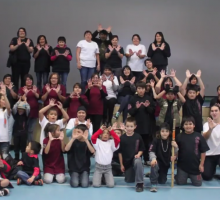 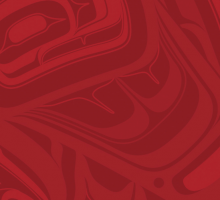 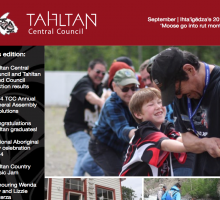 The Tahltan Central Council's September Newsletter is Available! 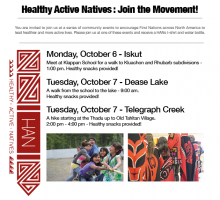 Healthy Active Natives : Join the Movement! 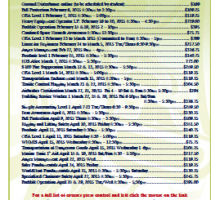 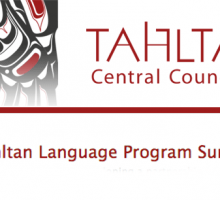 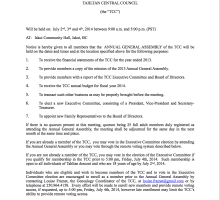 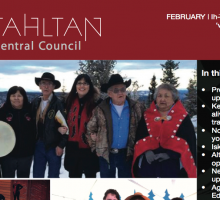 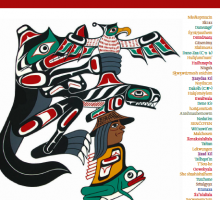 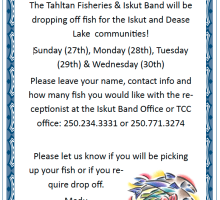 The Tahltan Central Council's May 2014 Newsletter is Available!